Up Close iPhone 5C and iPhone 5S - Screens Included! 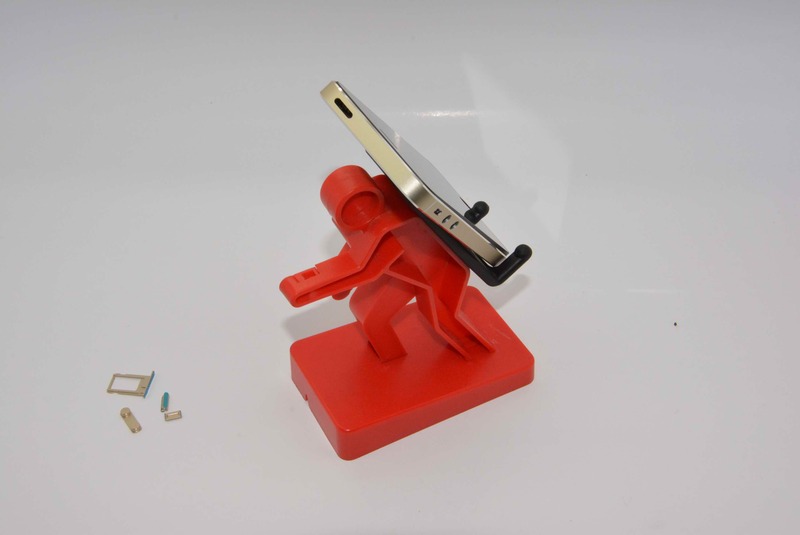 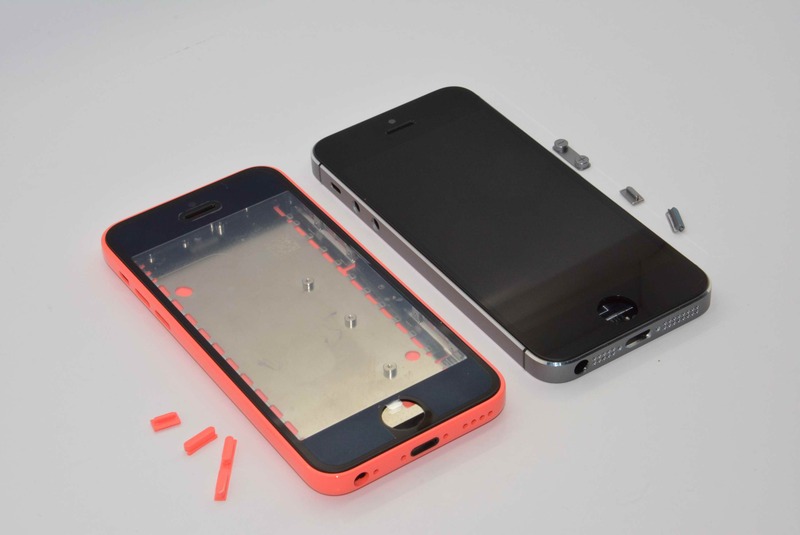 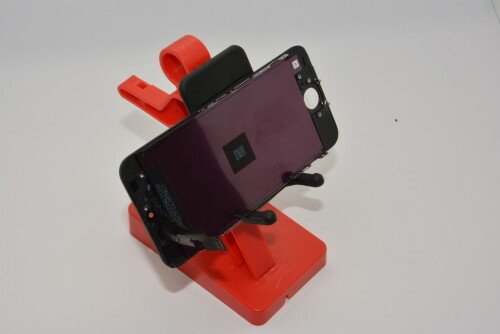 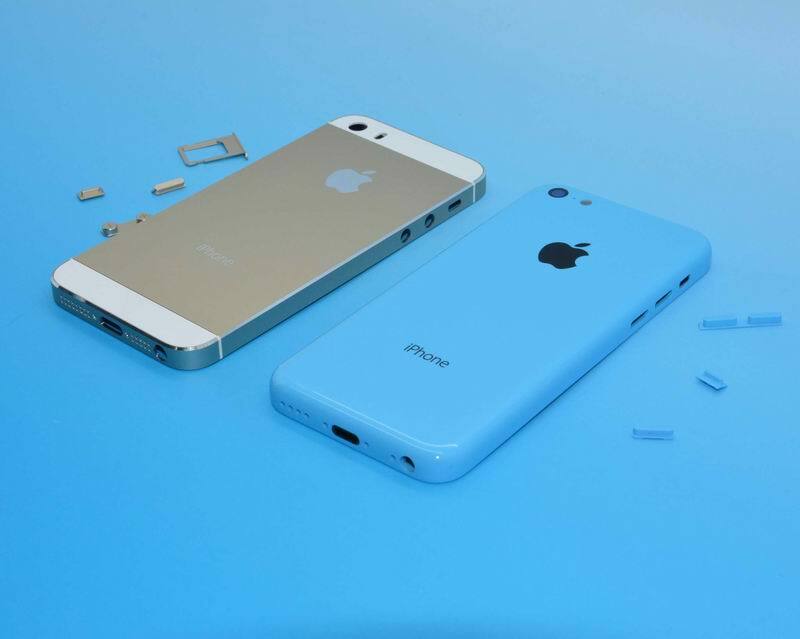 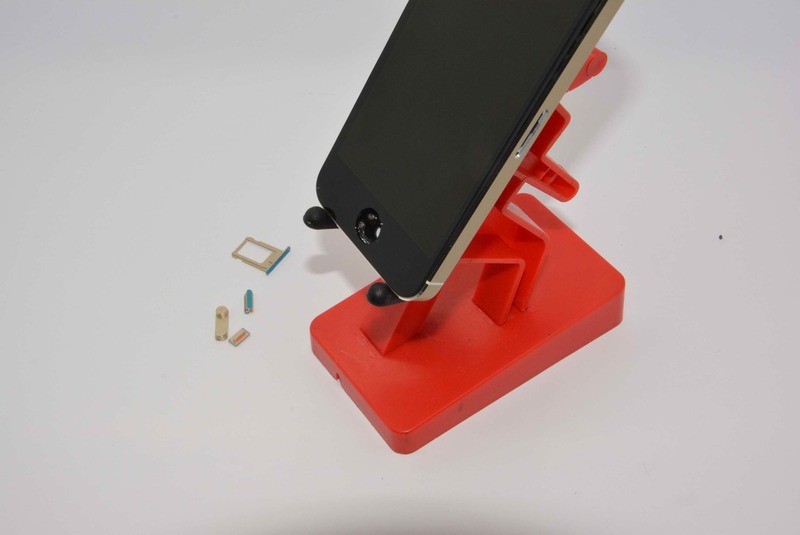 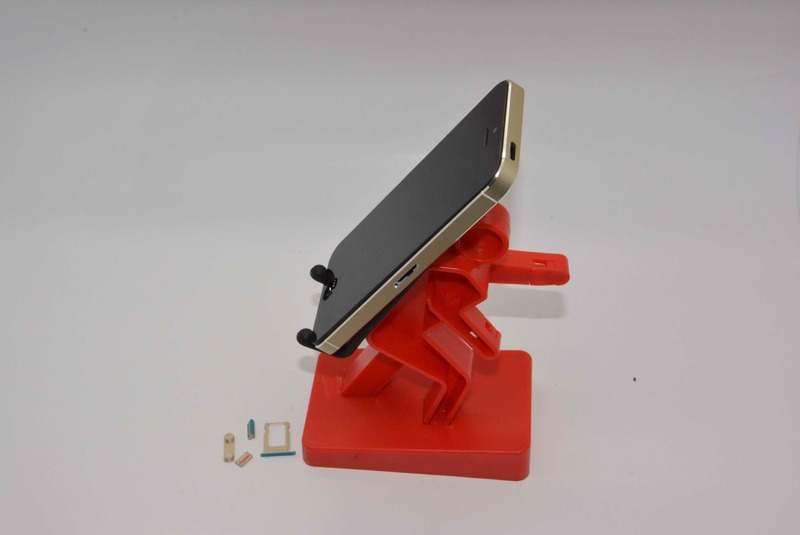 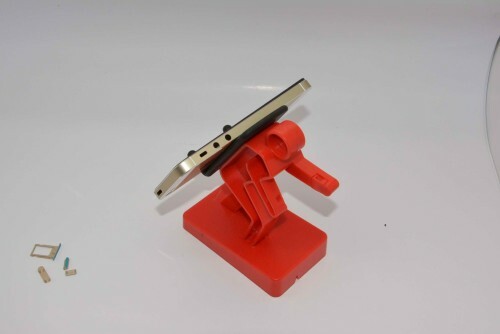 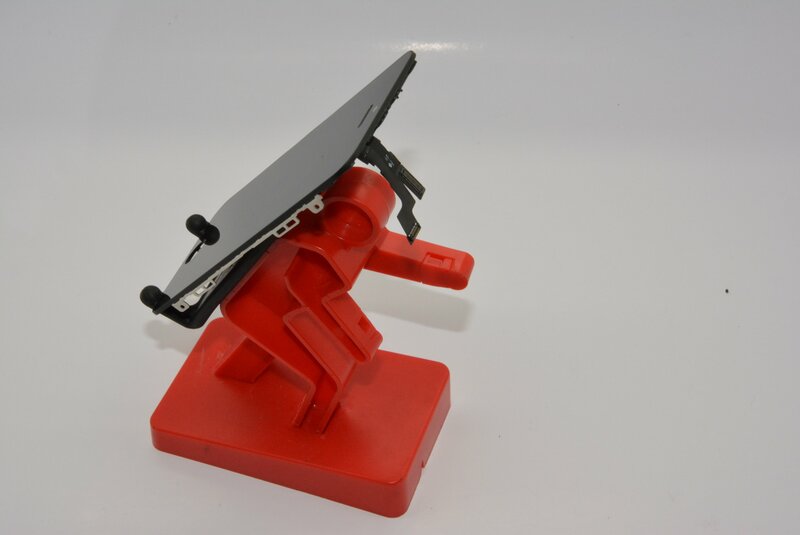 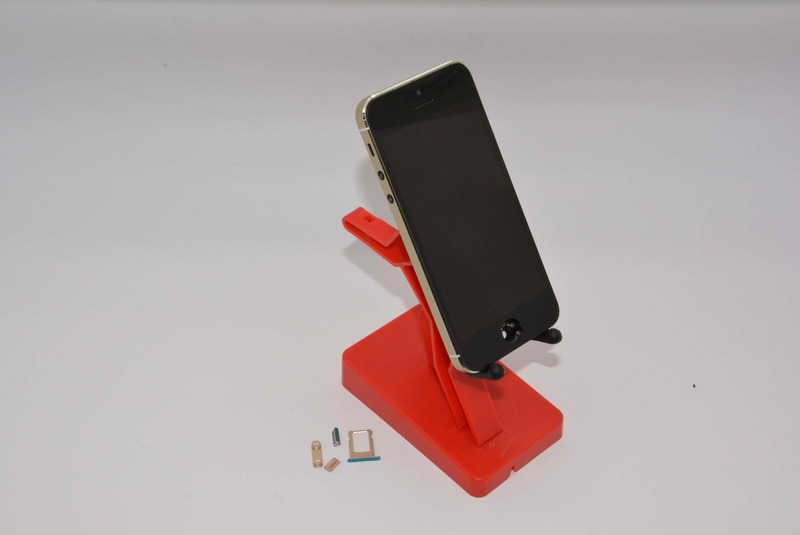 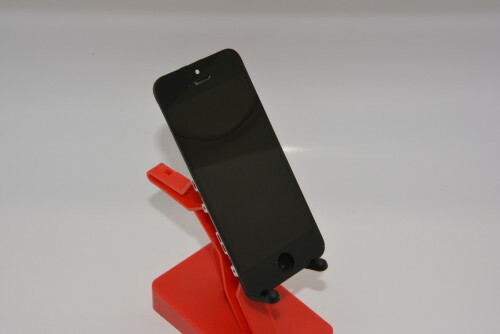 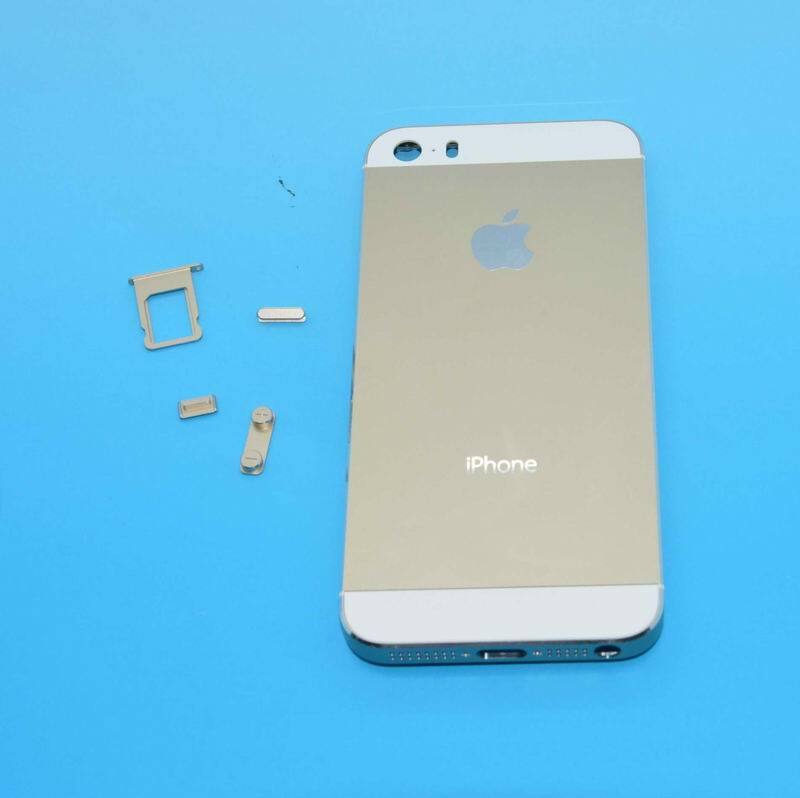 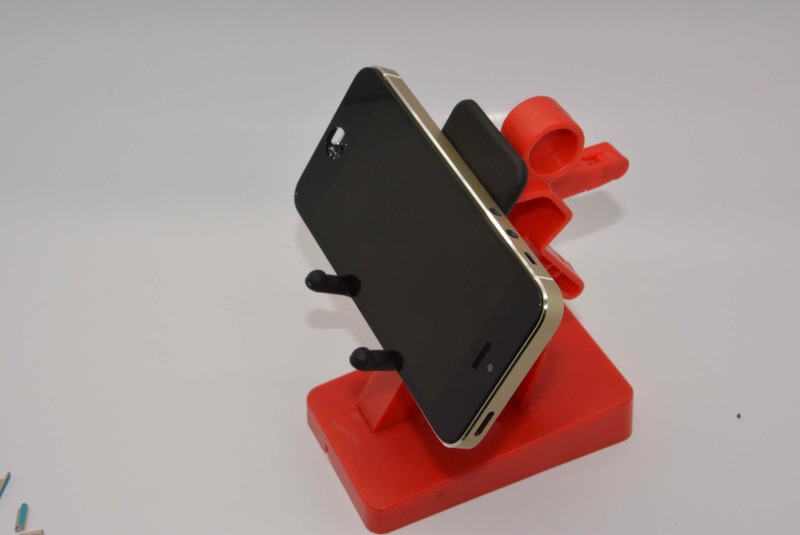 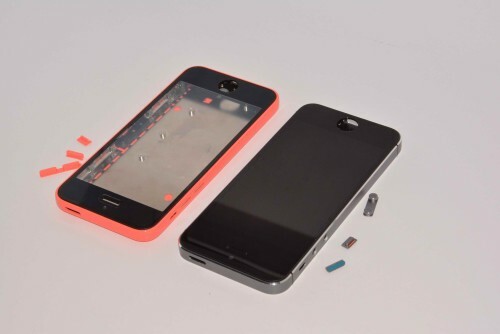 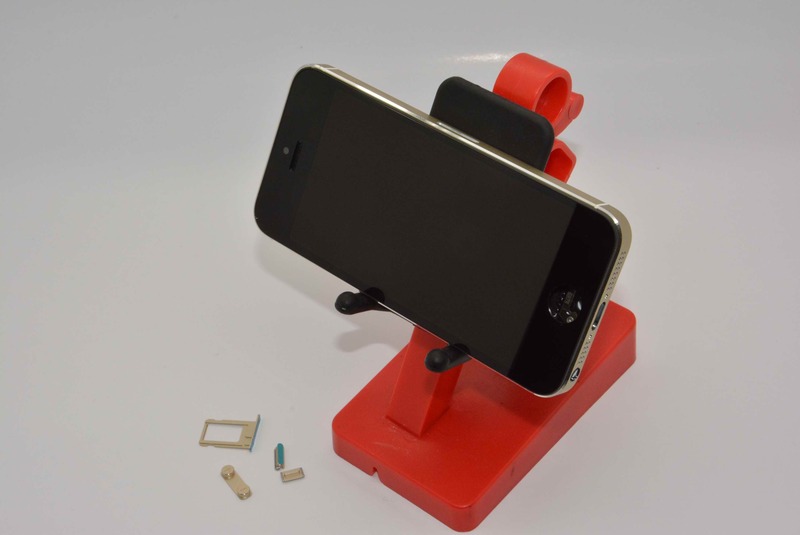 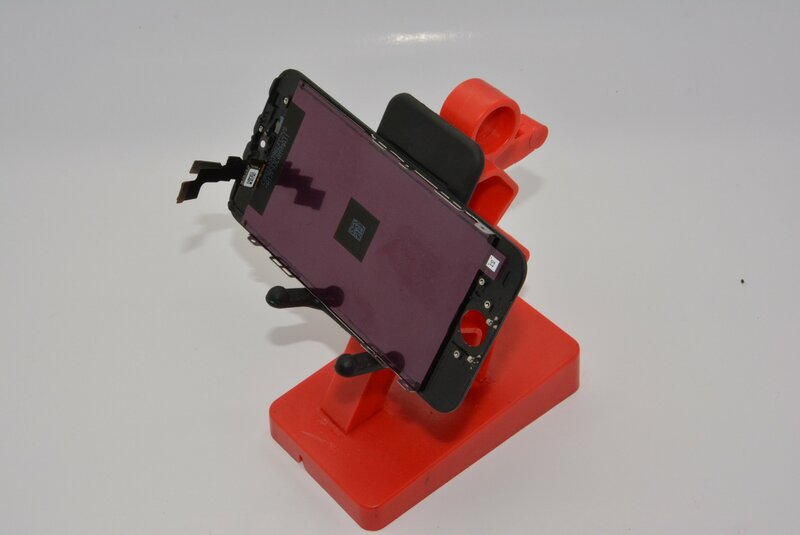 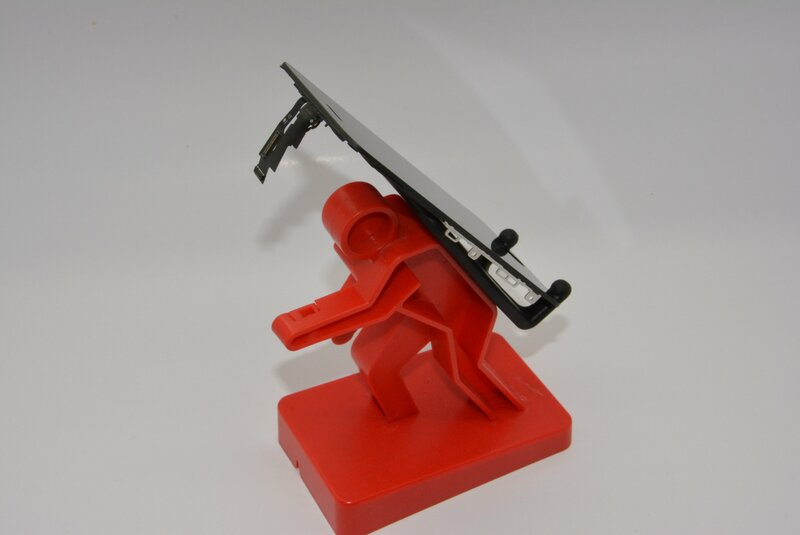 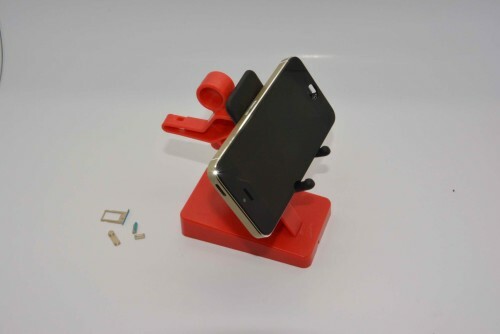 Up Close iPhone 5C and iPhone 5S – Screens Included! 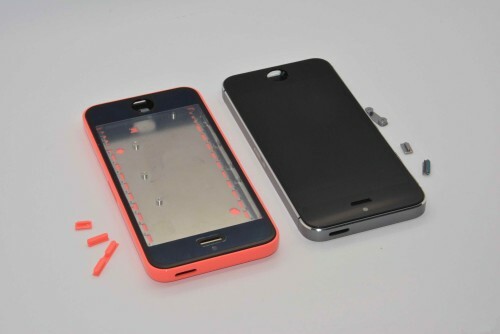 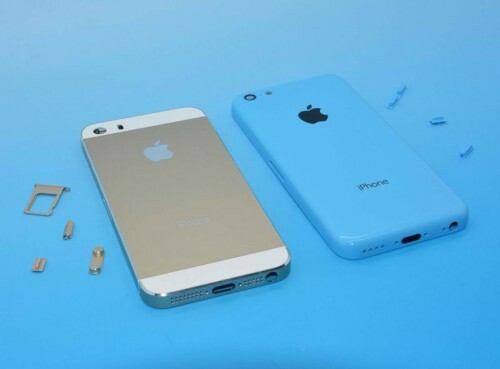 We’ve leaked iPhone 5C shells. We’ve leaked iPhone 5S shells. 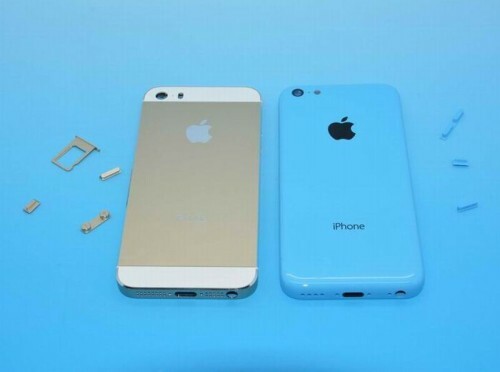 And now, direct from our sources within Apple’s supply chain, here they both are side by side, along with additional parts to add to the excitement! 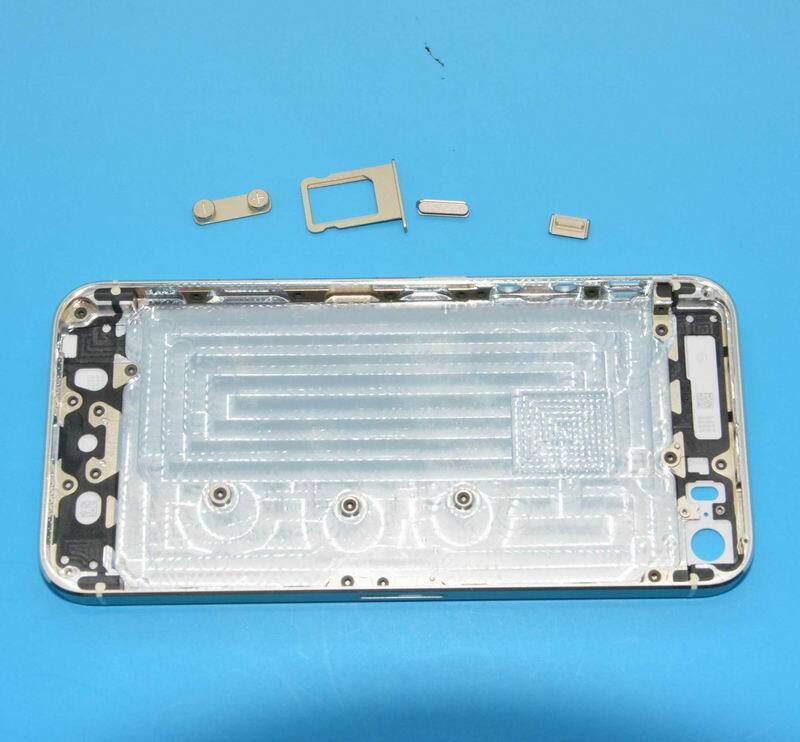 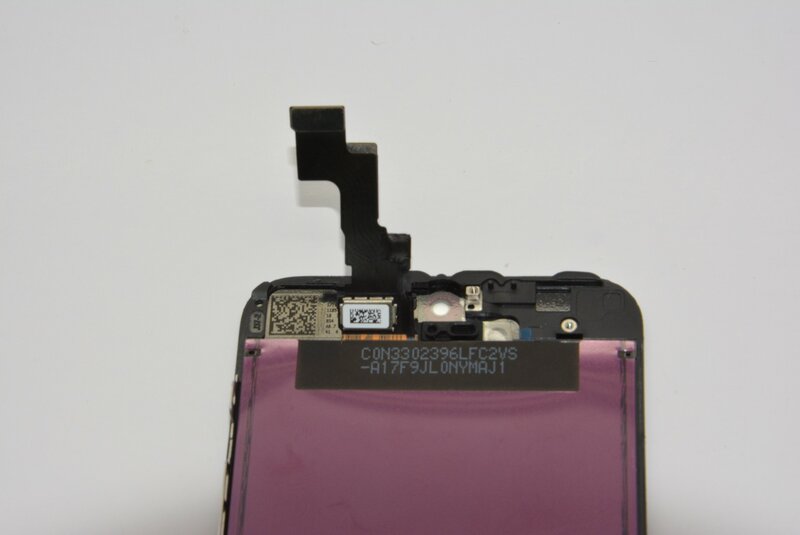 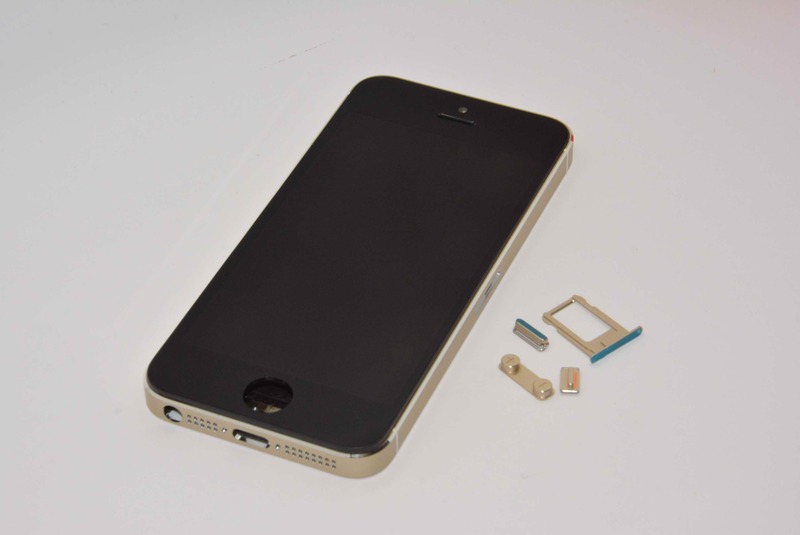 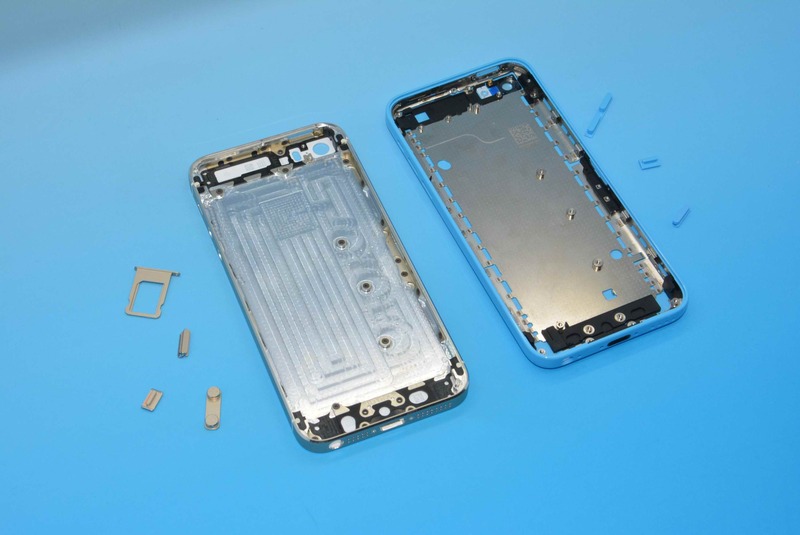 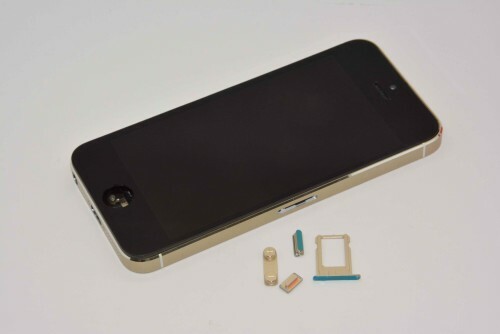 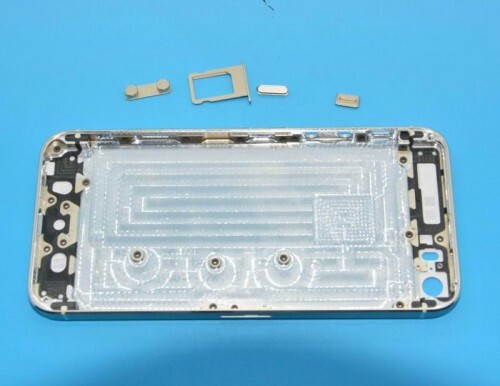 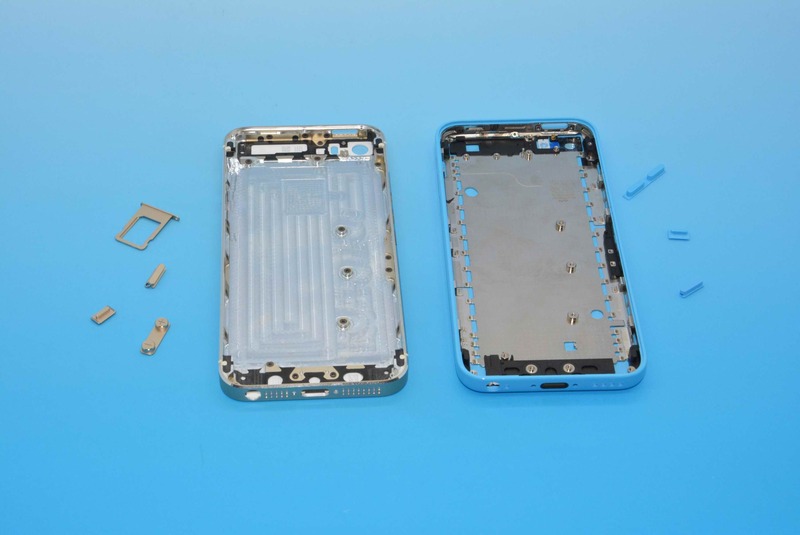 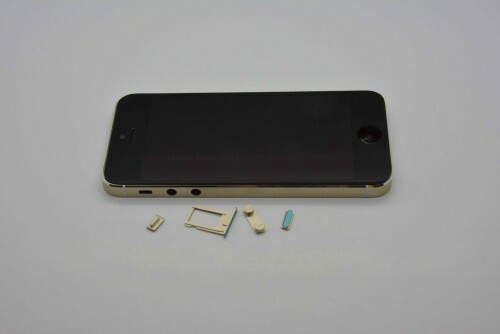 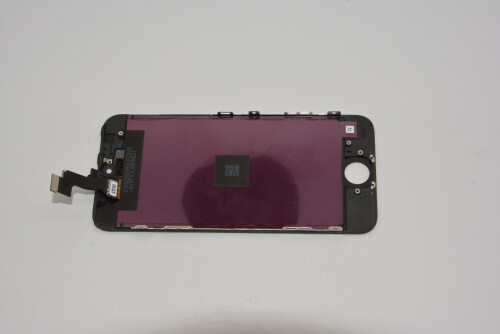 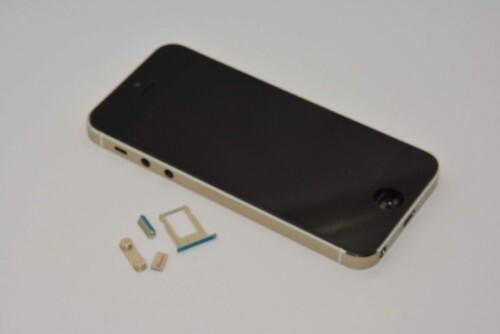 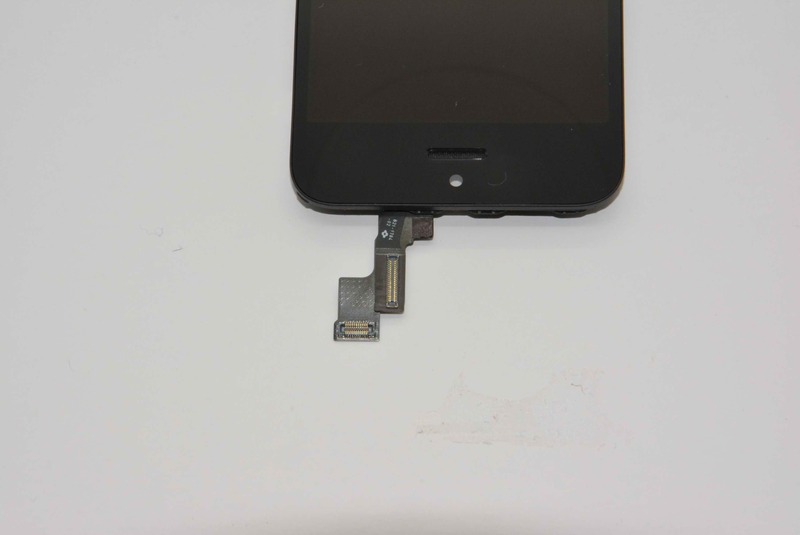 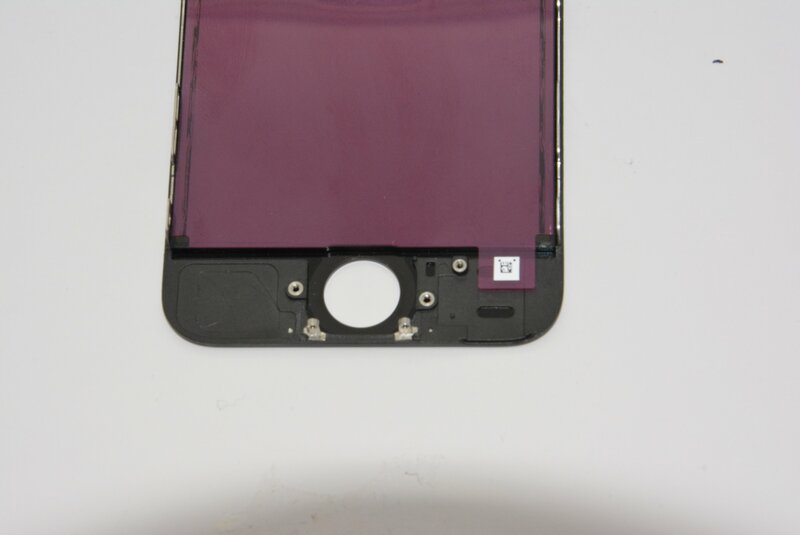 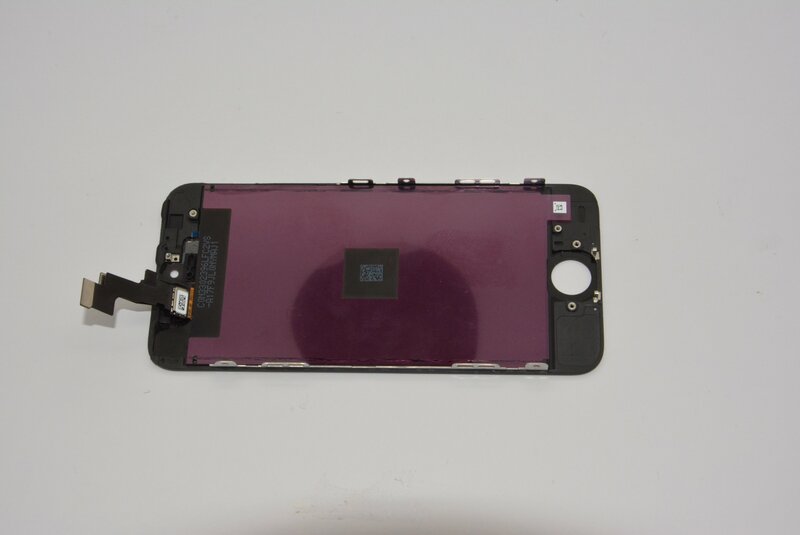 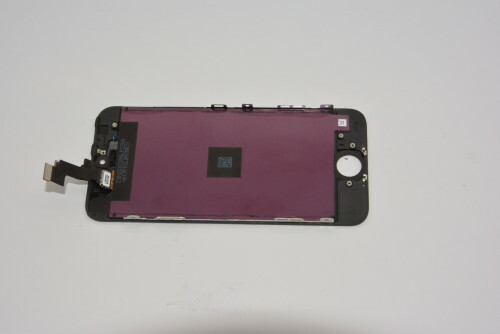 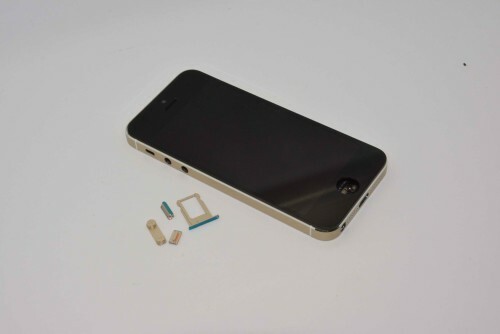 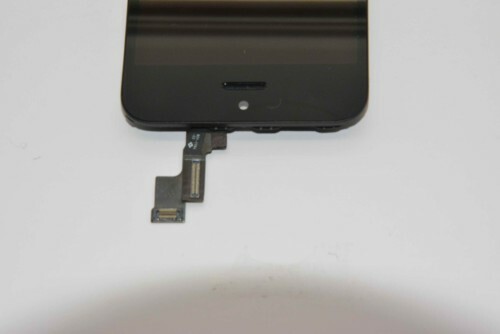 You’re looking at our most extensive iPhone 5S and iPhone 5C part leak yet, with a variety of ribbon cables and components, including the entire intact casings, vibration motor, audio jack, SIM trays, the front and rear cameras, the mounts to attach all of the components to the casing, and more. 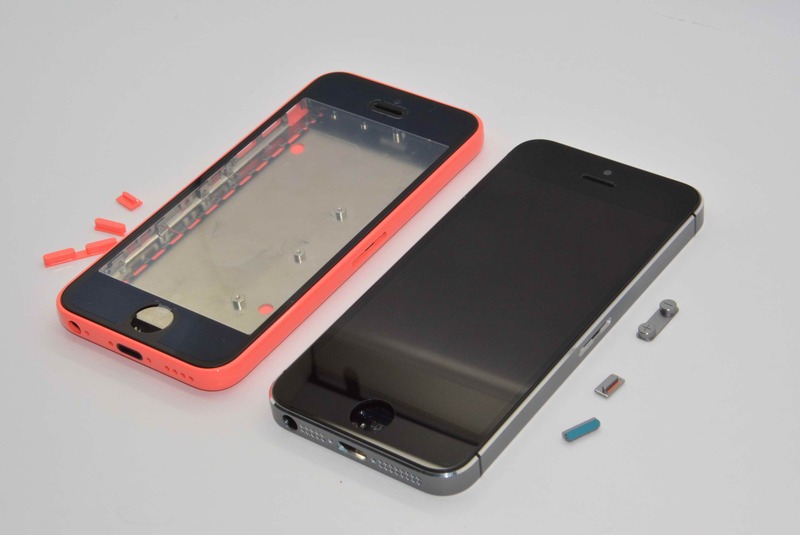 Nearly everything except the logic board – even the screens! 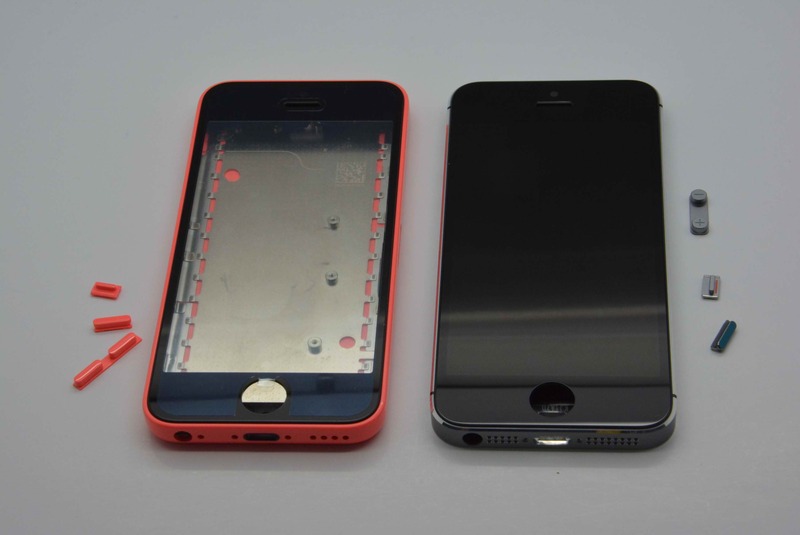 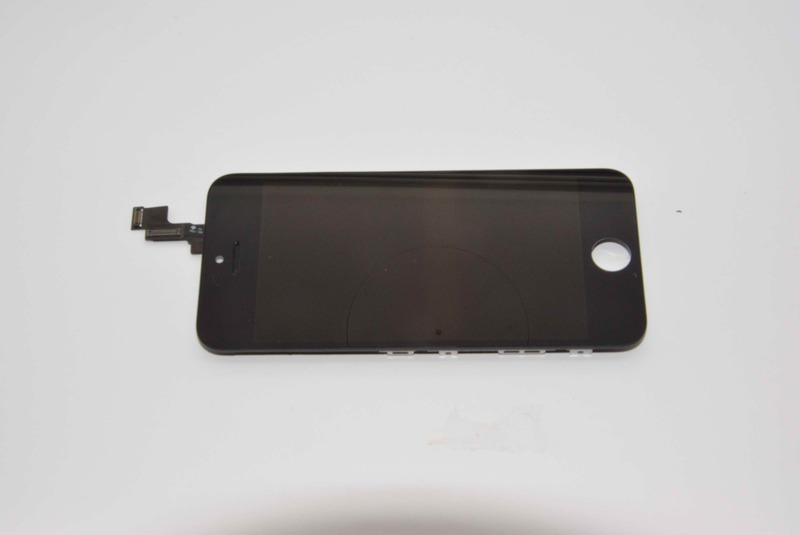 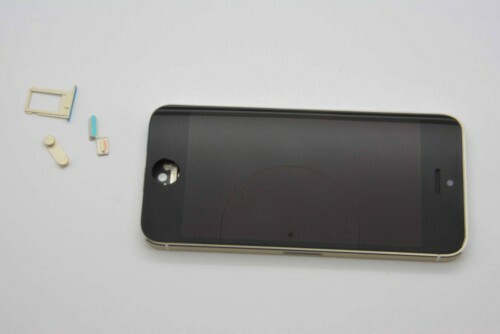 Make of it what you will – this is the proverbial jackpot of iPhone hardware leaks. 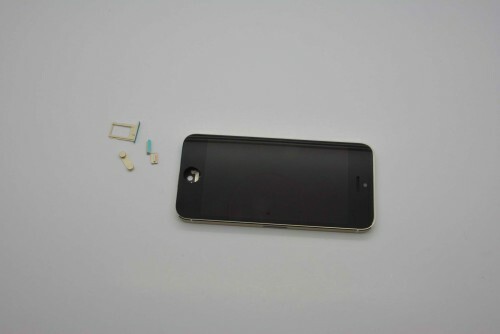 One thing’s for certain. September 10th cannot come fast enough!